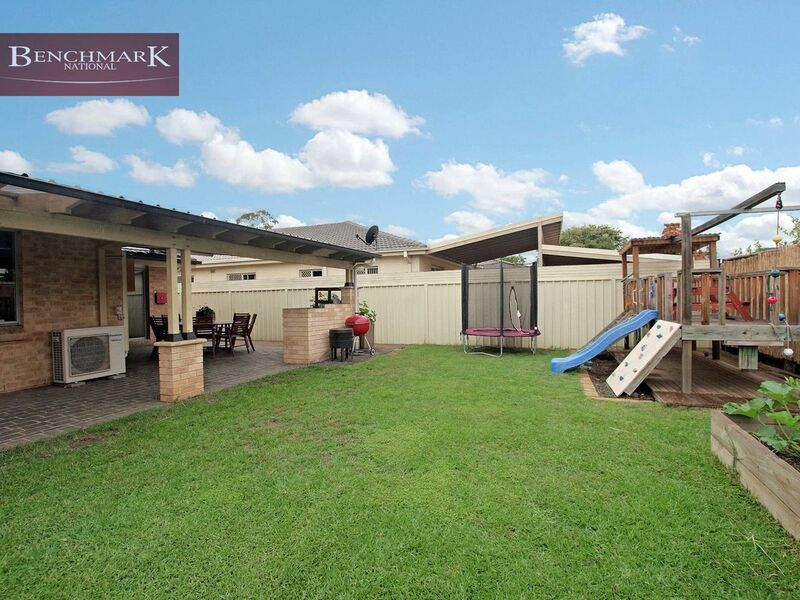 Situated in a highly convenient cul de sac location you will find this immaculate single level entertainer. 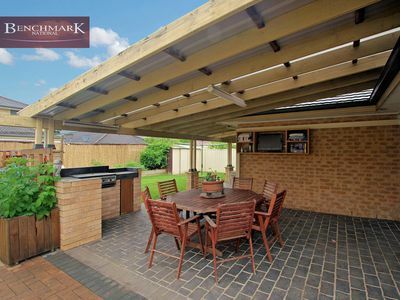 Showcasing a brand-new kitchen, free flowing and practical floorplan, inviting alfresco entertaining area as well as great sized low maintenance backyard. 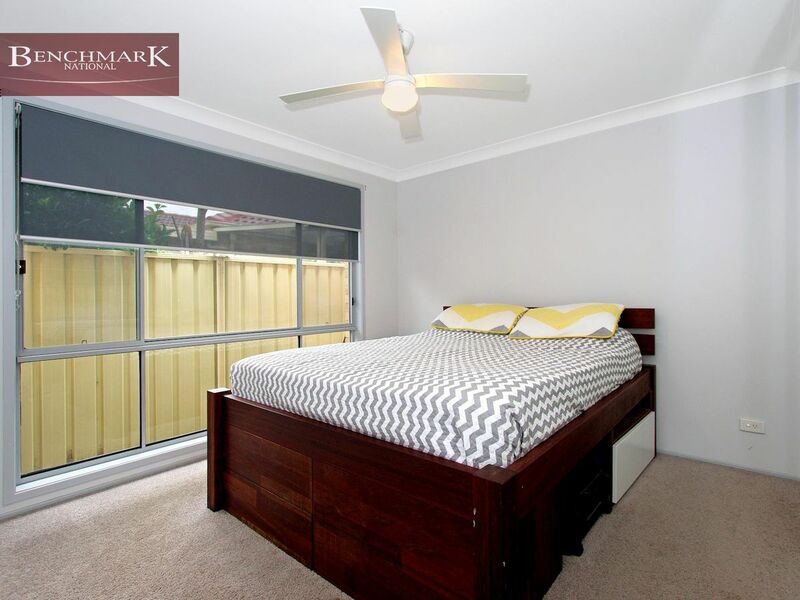 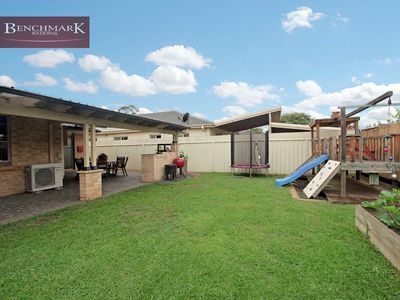 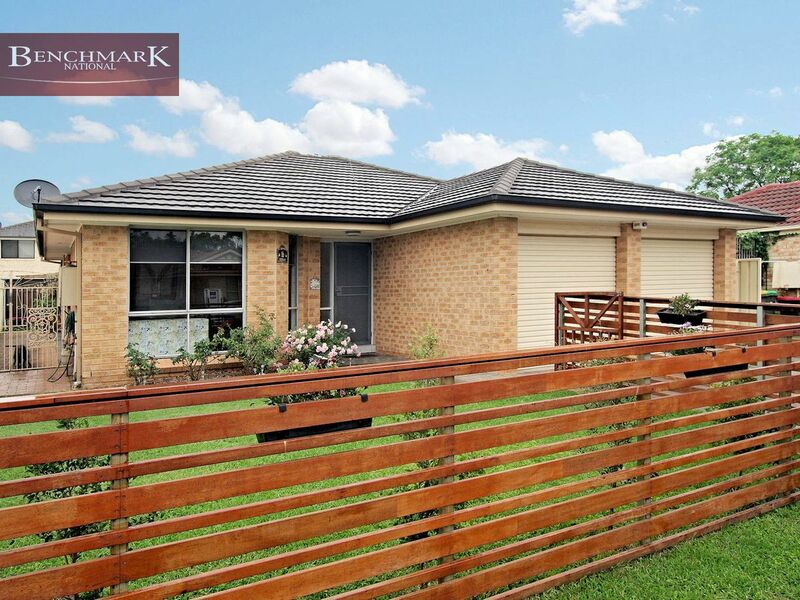 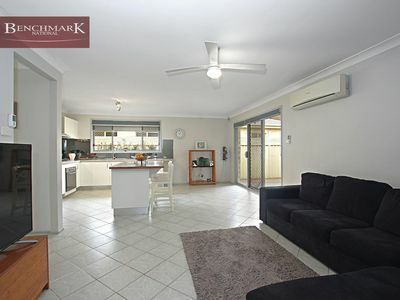 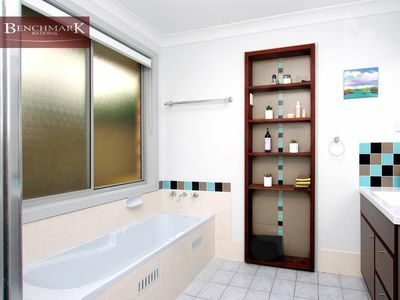 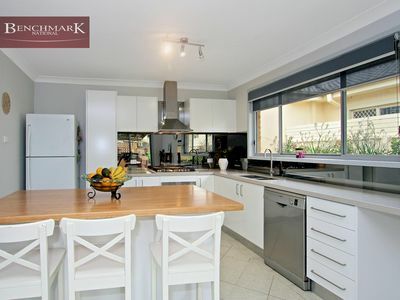 Located within close proximity to local transport, child care facilities and parklands. 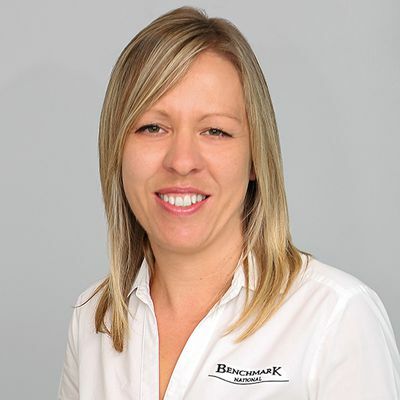 Widely suited to a range of buyers including first home buyers, small families and downsizers alike you will want to be quick to inspect! Call to enquire today.